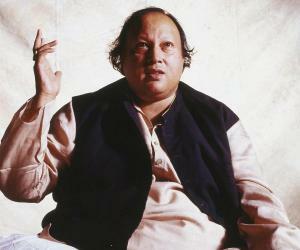 List of famous ghazal singers with their biographies that include trivia, interesting facts, timeline and life history. A ghazal singer may refer to any kind of singer who is involved in the singing of poetic couplets that have spiritual and rhythmical undertones. Ghazal singers sing songs that are inspired by the themes of love, pain, separation or spirituality. Ghazal singing is one of the most ancient practices that originated in the 6th century from the Arabic verses and was one of the main forms of poetic expressions of the Indo-Persian-Arabic civilization. The influence of ghazal music rapidly grew and expanded during the 12th century in the South Asian region of the world. Ghazal singers thus make use of this poetic form of music that is derived from Arabic, Urdu, Turkish and Persian languages. 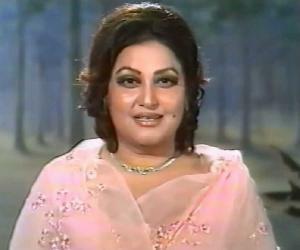 Many earlier singers of ghazal music were trained in Khayaal and Thumri style of music. The magical amalgamation of poetic lyrics, melodious voices and spiritual undertones has made ghazal singers one of the most sought after icons in the music industry of the 21st century. 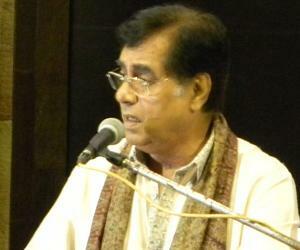 Ghazal singing is becoming a popular genre in the music industry. For more information about famous ghazal singers, continue to read their biographies that include trivia, interesting facts, timeline and life history to discover and explore fascinating details about their life.